A Non-refundable $500 deposit will hold the puppy of your choice until he/she is ready to go home. 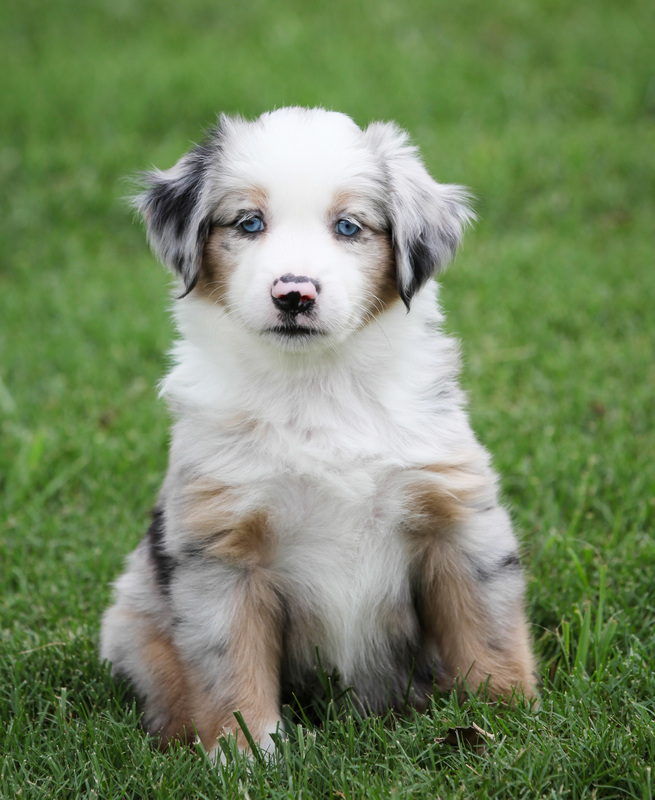 Blue Buckaroo Aussies reserve the right to select the first choice of pup(s) to hold back for the furthering of our breeding program. Pups are sold on a first-come-first-serve basis. After completing this form you will be taken to a page that will have a link to submit your deposit amount. The full deposit amount will be applied towards total purchase price of the puppy.